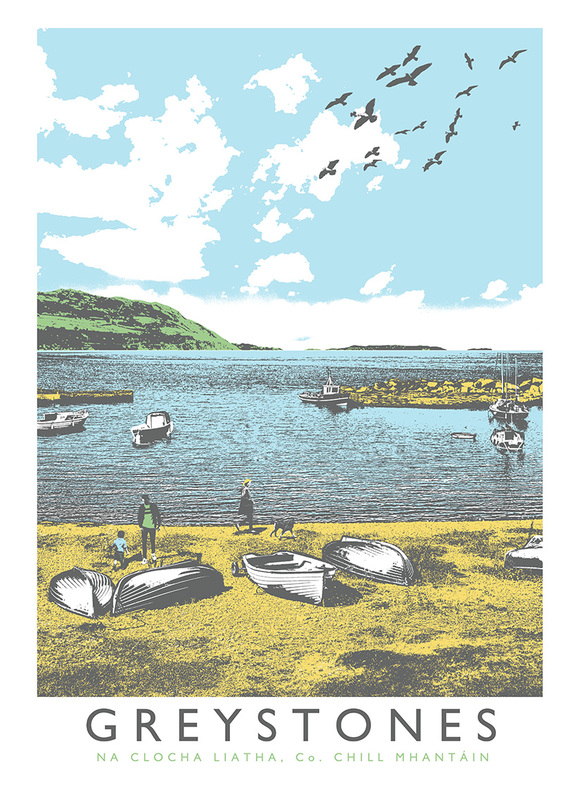 Posted in Big Scale Various Sizes, Father's Day, Gavin Beattie, Ireland, Limited Edition Prints, Nautical Themed Prints, Screen Prints, Typography, Wicklow. 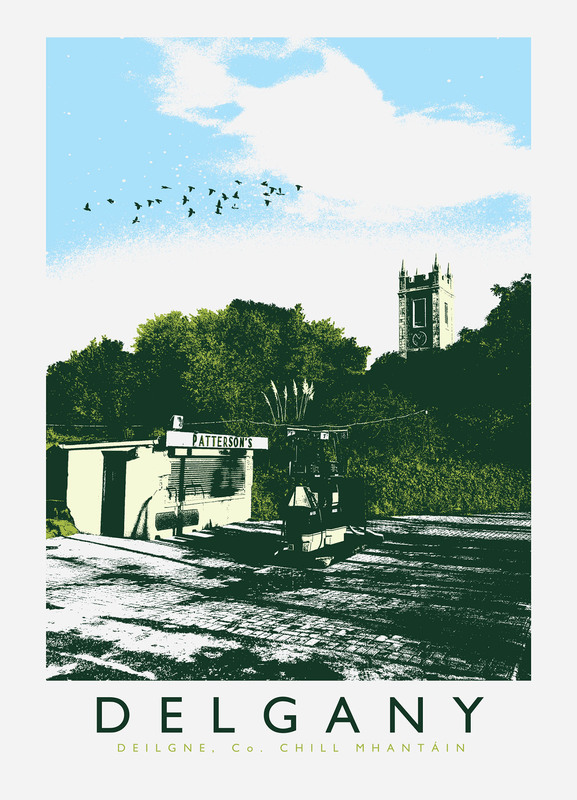 Tagged as beattie, bray, edition, gavin, ireland, limited, screenprint, wicklow. 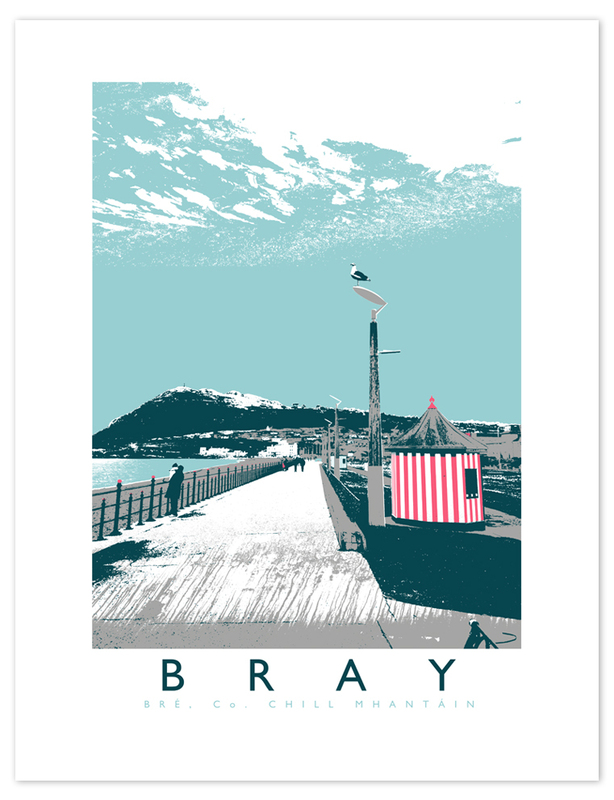 The fifth in a series of local spot screenprints, Bray is a 4 colour print (grey, aqua blue, navy blue and red), edition of only 100 prints on 250gsm off-white Cyclus paper. 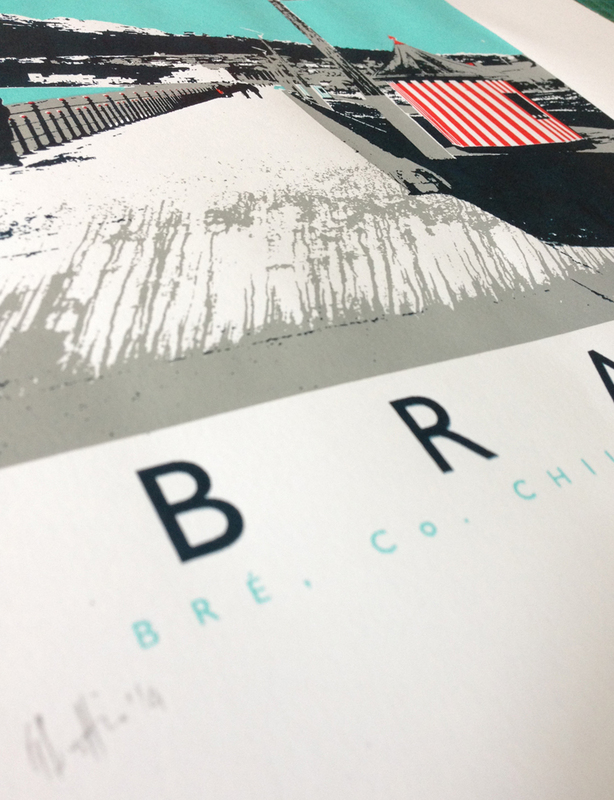 400 x 500mm signed, numbered and stamped by Gavin Beattie / Irish Art Prints. 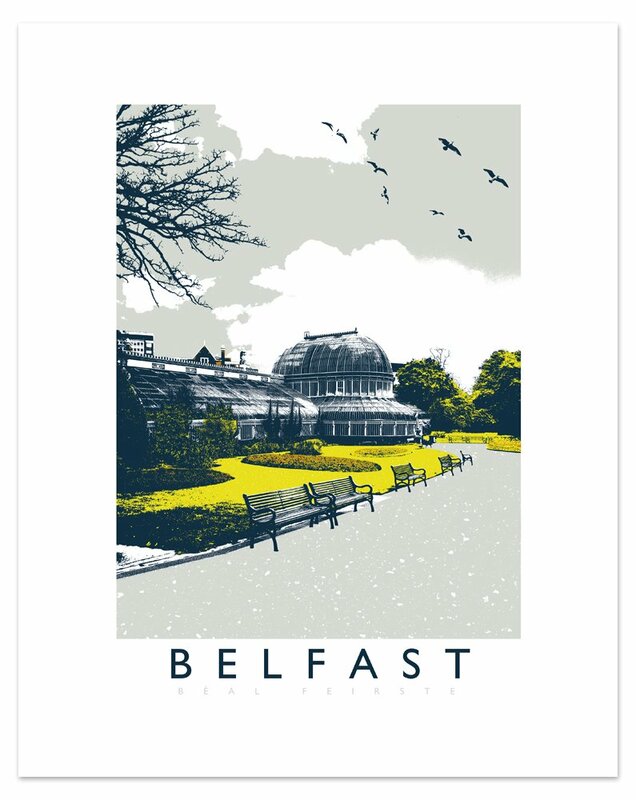 Posted in a sturdy postal tube from Ireland. Limited stock available. 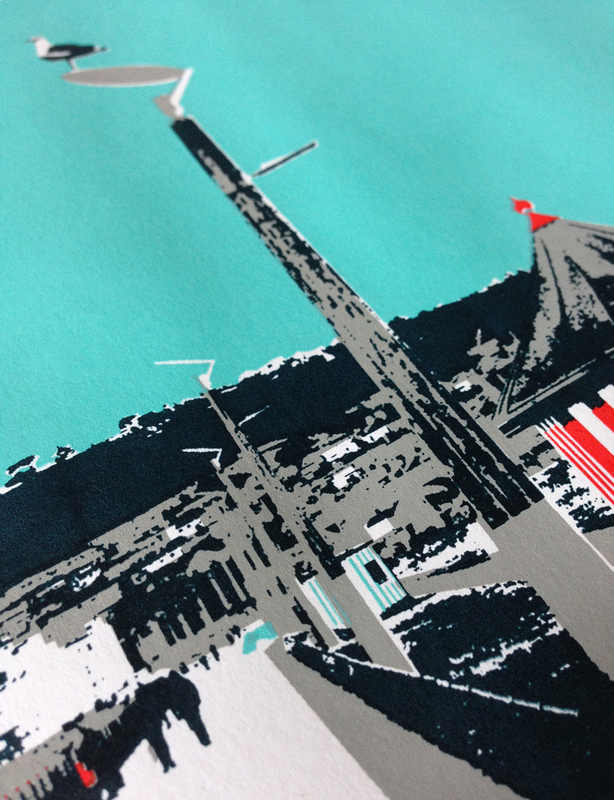 This print is sized to fit a standard IKEA Ribba frame.